An explanation of how to retrieve/scrape website data using MSXML and HTMLDocument but not using the InternetExplorer Application Object. Loss of “getElementsByClassName” functionality on sub (child) element of HTMLDocument (the document object model). Problems creating sub-element objects to query – in order to simplify (reduce) the number of items to query. I’m not going to explain these in detail. But, if you’ve found the blog and been trying to find a better way to scrape website data, it is likely you’ve run into one or more of these challenges. The HTMLObject Element works with the HTMLDocument and lets you create sub/child elements and use all the root level methods of the HTMLDocument object. Particularly, GetElementsByClassName. The following code sample is just that… a sample. But it should provide a good starting point for how to use these items together. They are incomplete – no error checking, etc.
' check to make sure page opened or has the data you need. Check for a "known" element. 'assuming these elements are known - return the first table.. we already know it contains rows.
' contains the data I want.
' end the procedure and/or open a different page. Of course, other programmatic controls and error checking can be added. But, using this method I just ran a procedure that opened a page with a list of nearly 60 pages of company profiles (20 per page) and opened each company profile page in a new object, retrieving that company information and placing it into a database for my client. It ran with no errors and took about 35 minutes. Using MSXML is faster and cleaner than using the InternetExplorer application object. It doesn’t “disconnect. Using the HTMLDocument and HTMLObjectElement allows me to continue to use GetElementsByClassName on smaller chunks of the document object model – creating much cleaner and maintainable code. Let me know if you get this working. 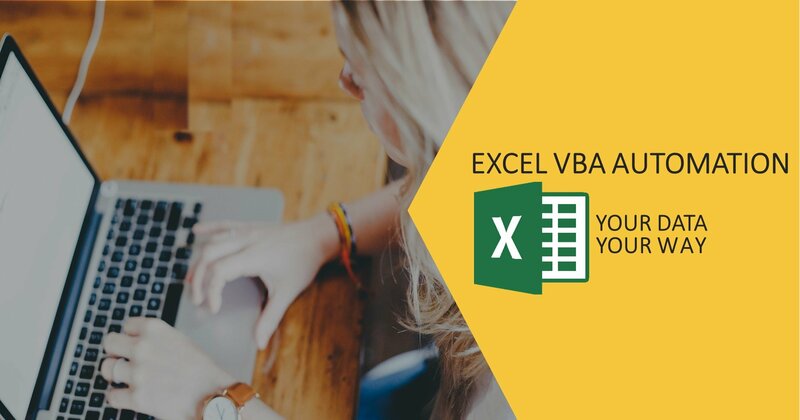 Posted in Consulting, Microsoft Access, Tips and Tools and tagged VBA, Visual-basic for Applications.